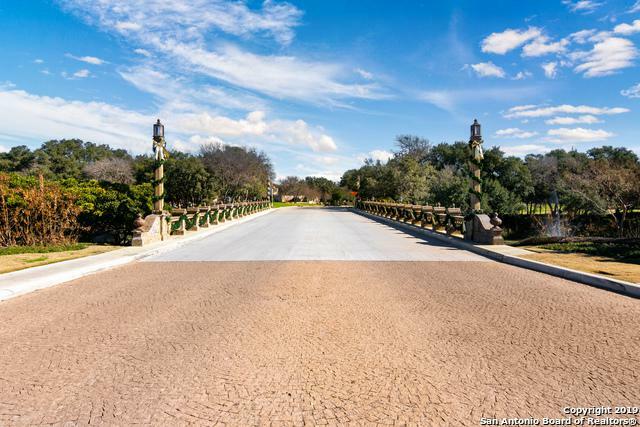 Amazing opportunity to build your Agora dream home in the prestigious Dominion community. 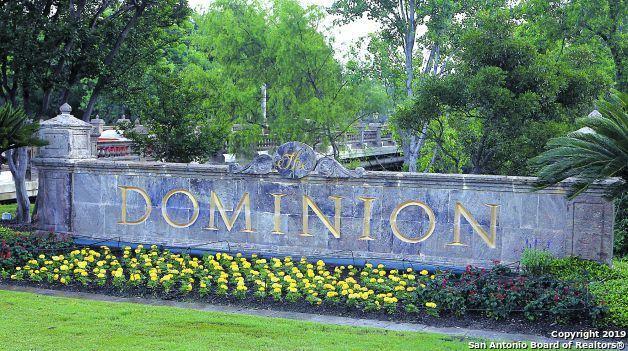 Full access to all The Dominion has to offer including 24/7 guarded security, common area maintenance, walking trails, ponds iwth swans, trails and seating, playground, community activities and groups, Fourth of July fireworks and the annual bonfire! 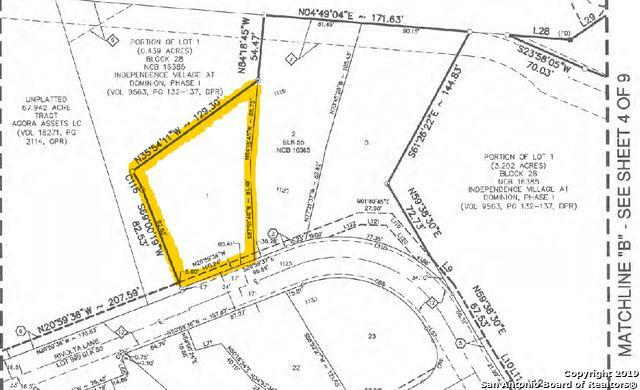 Additional lots also available.